Earn up to 4,040 reward points. 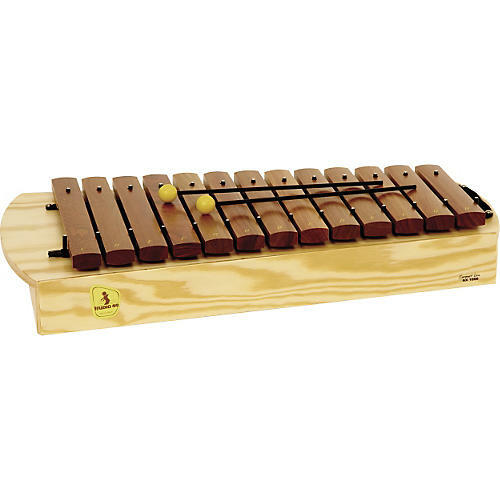 These xylophones have shallow resonator boxes allowing for quick and easy storage. You may play while seated on the floor in a circle with Series 1000. Rosewood bars, lightweight, great sound.